DHA Peshawar Balloting Results are available below, so just select your options in the iframed page below to check your balloting results. 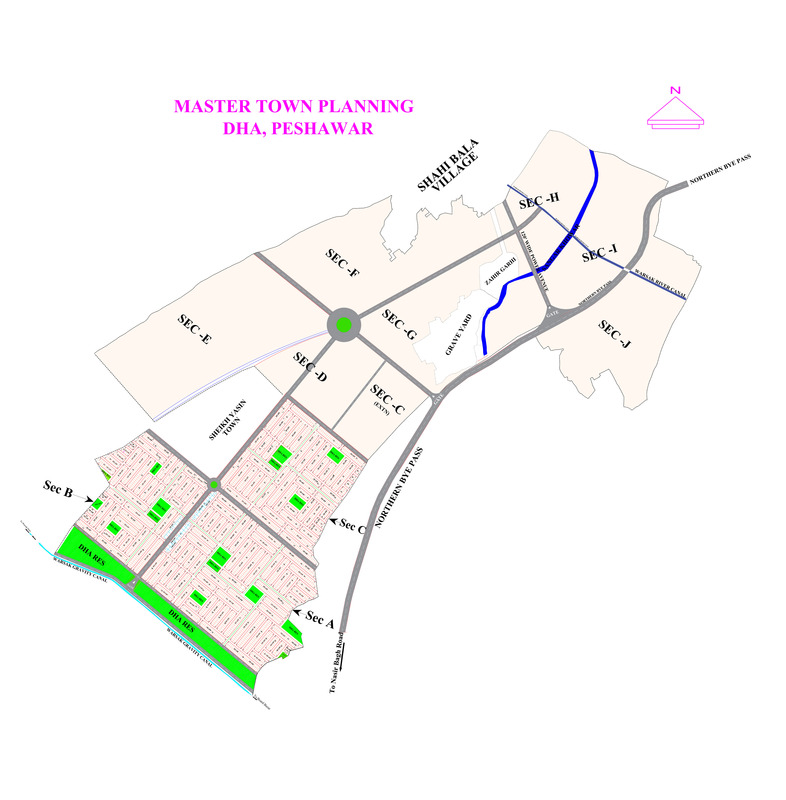 DHA Peshawar will possibly allot plot numbers in the phase 1 that is currently marked on the location map. However, DHA has plan to further expand its project to several other phases that may follow in future. 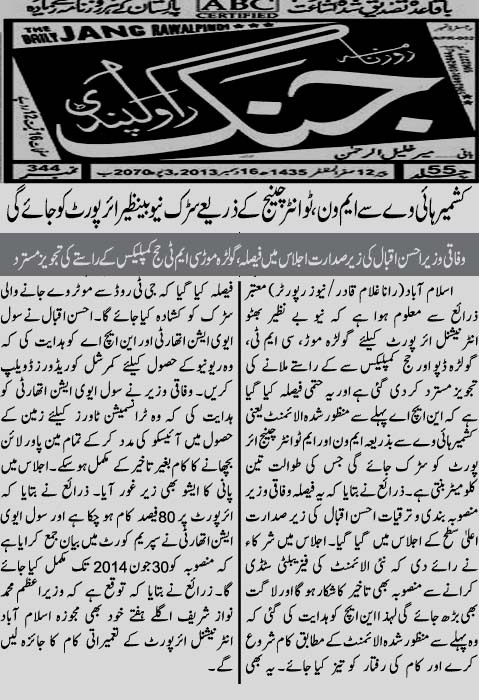 Market has been quite slow in DHA Peshawar for past few months due to no development news, no maps and no balloting. Profits on 10 marla and 1 kanal plots are a bit lower than initial profit rates, i.e. approx 14 lacs for 10 marla and approx. 8 lacs for 1 kanal plots. Market situation will definitely improve right after the files get plot numbers and DHA Peshawar layout map is released. This is high time to put some money into the project for sure profit as sale purchase activity will speed up after the ballot resulting in price escalation. DHA Peshawar has also unveiled its main gate design; that can be seen on the picture attached above. During the ceremony held on 14th October, DHA Peshawar also displayed its new video advertisement to the members present there.